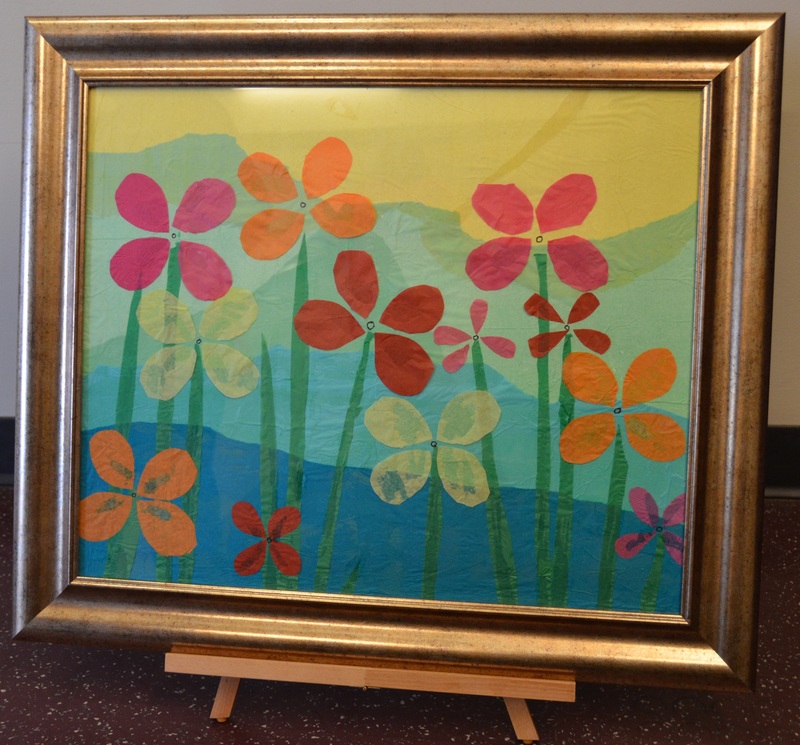 The Auction is just days away! 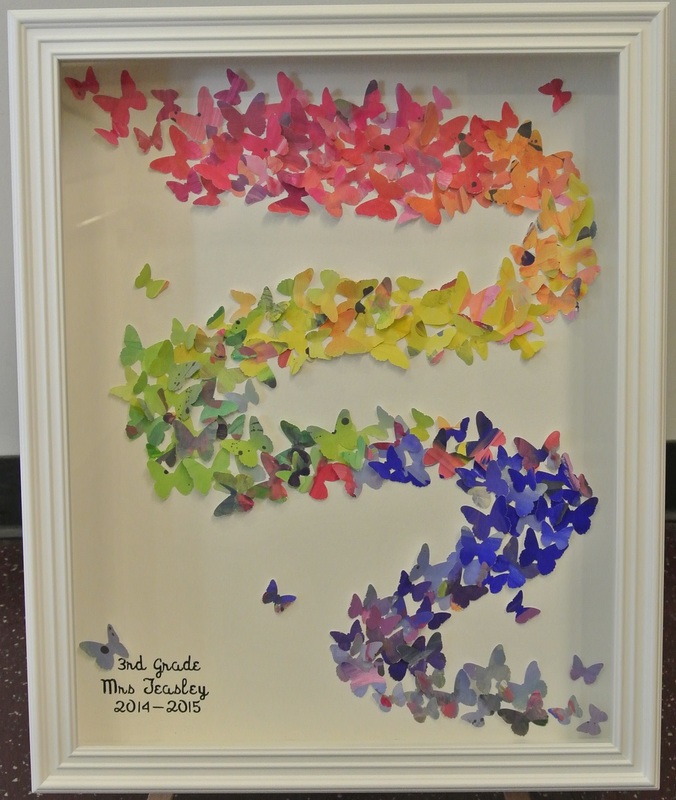 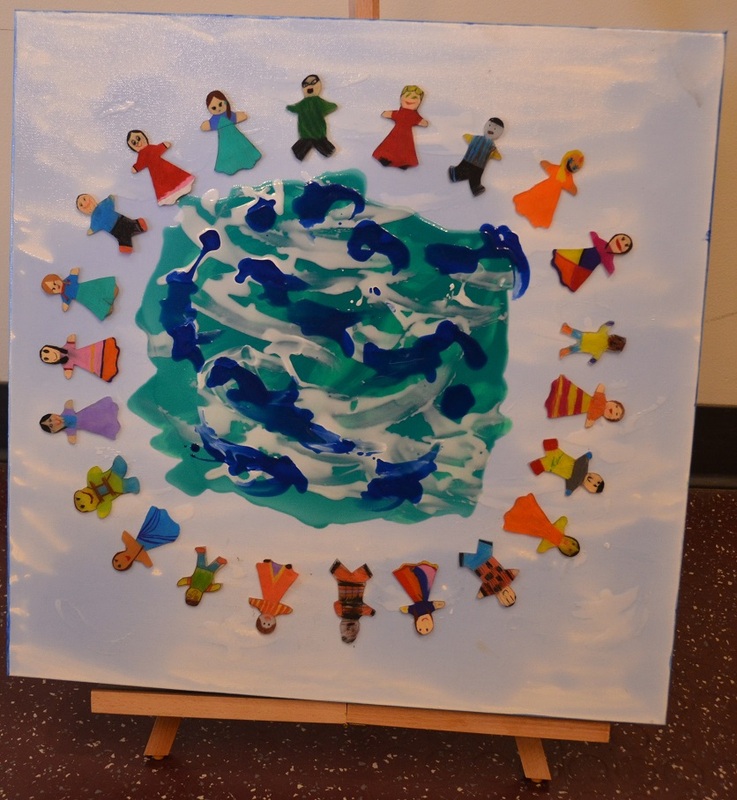 Our longstanding and much cherished tradition is the class art projects, which raise significant funds. 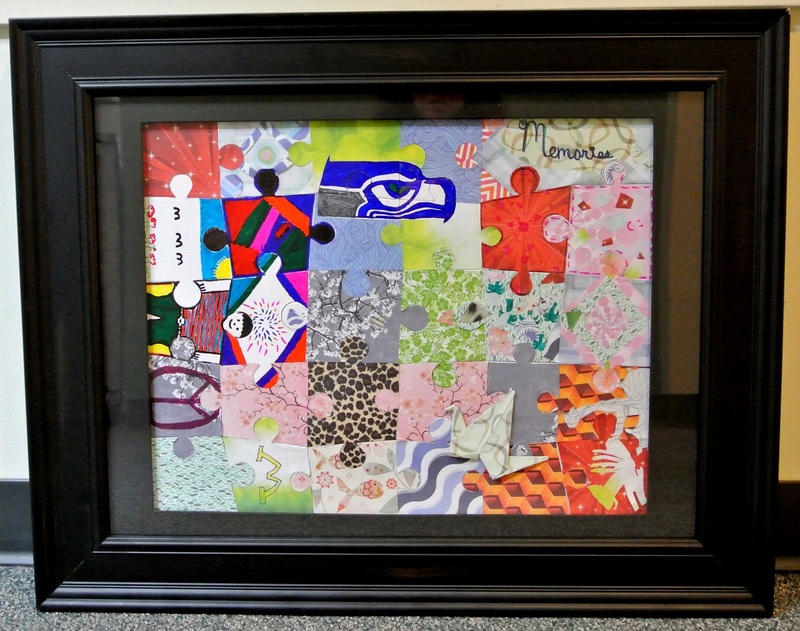 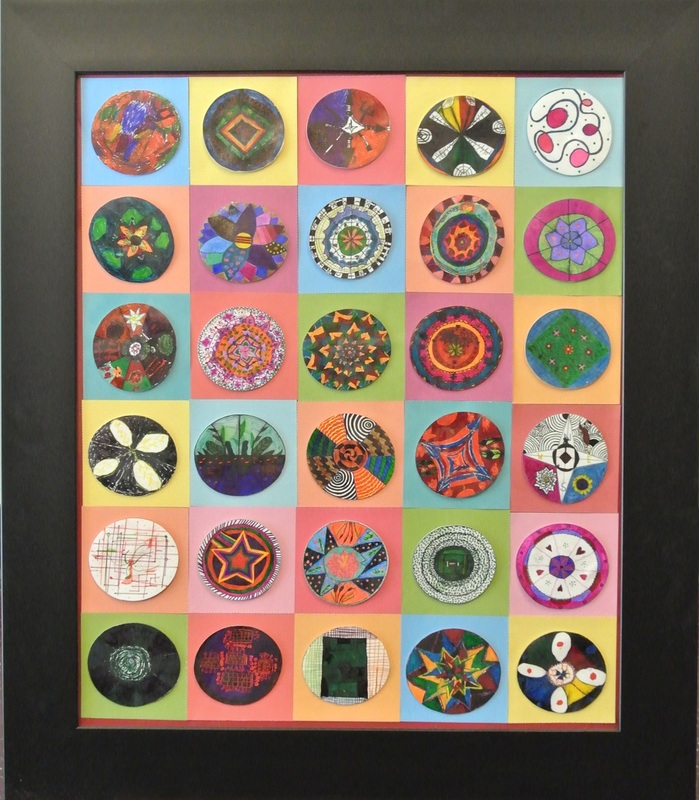 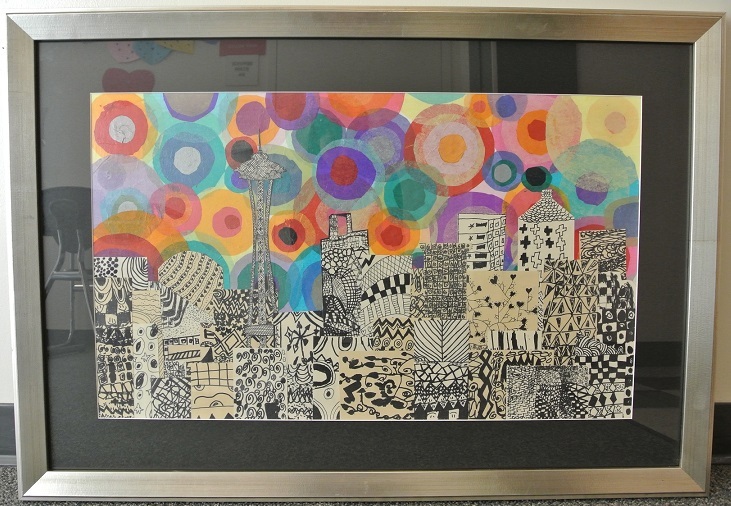 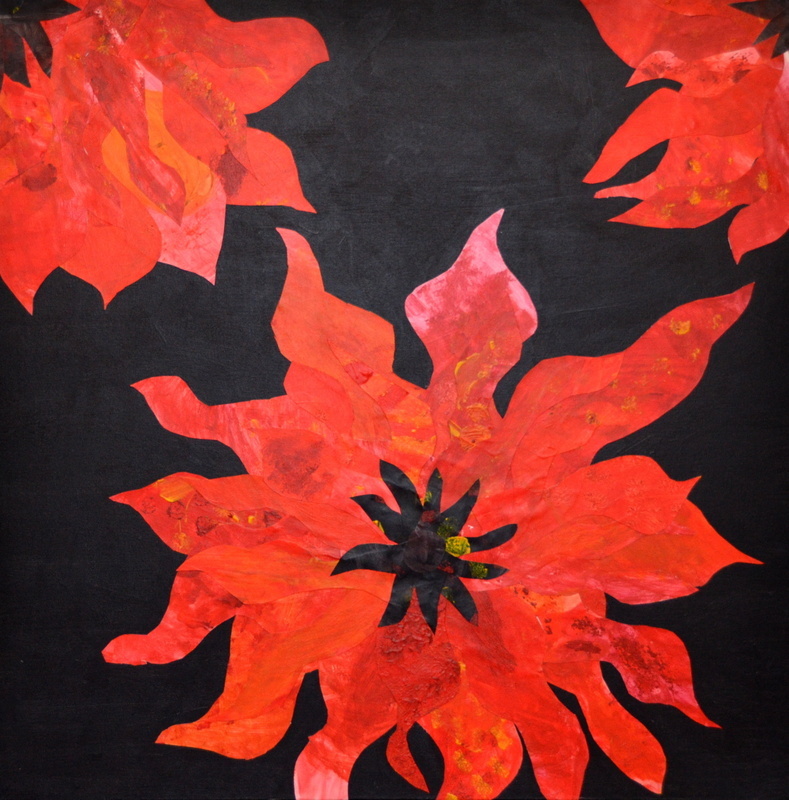 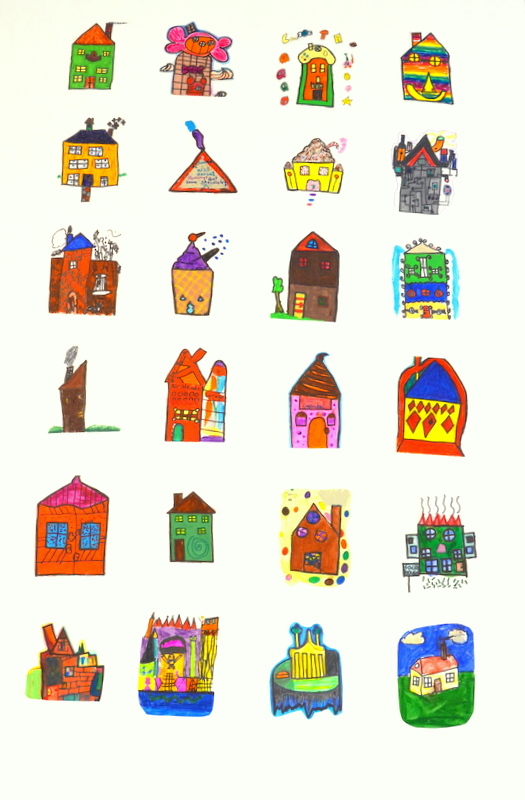 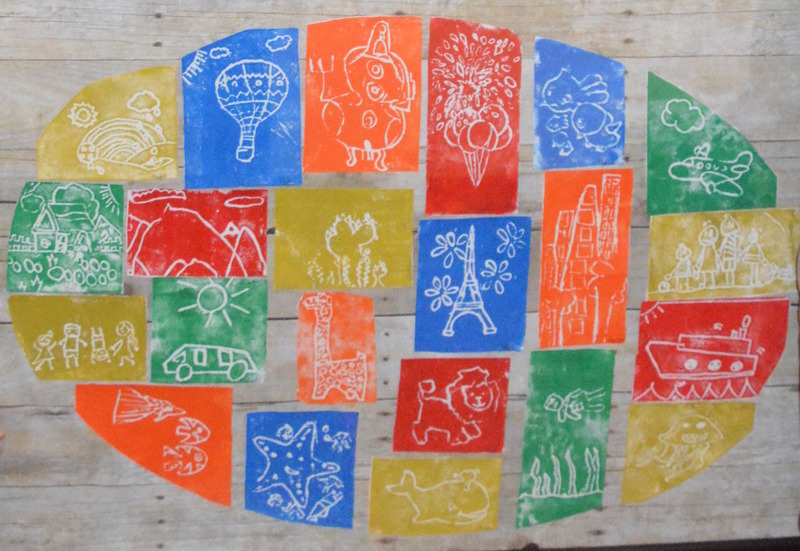 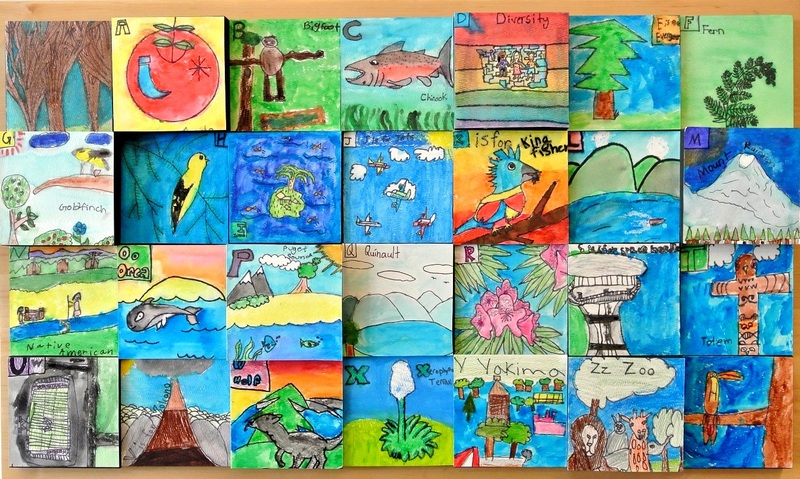 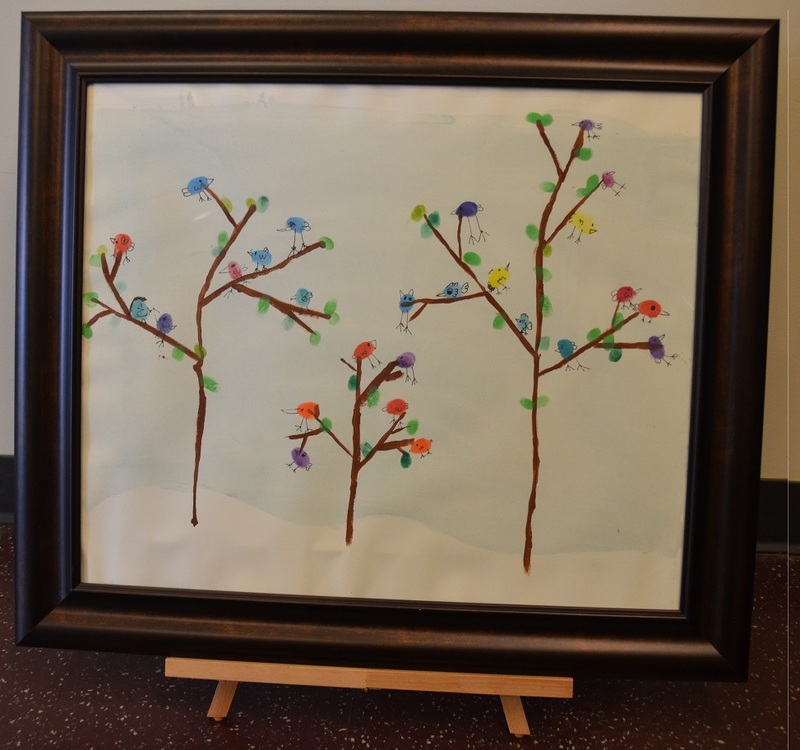 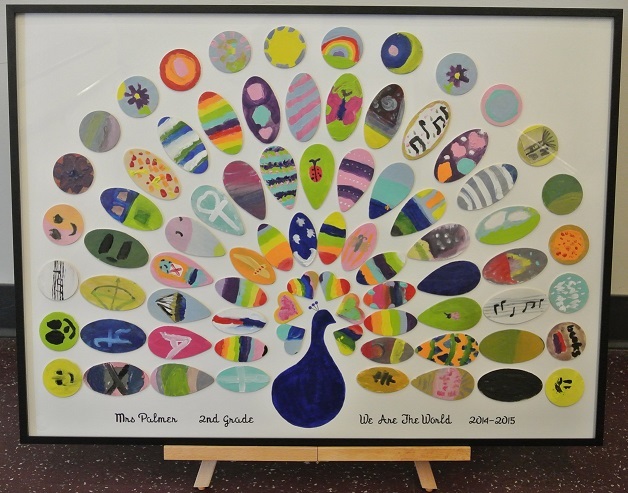 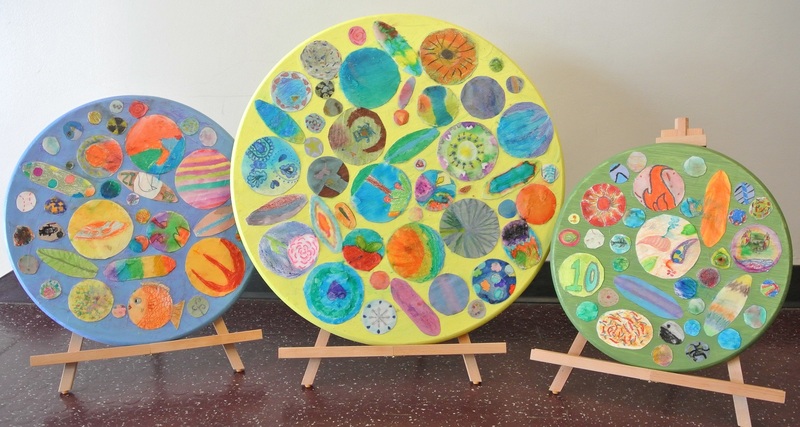 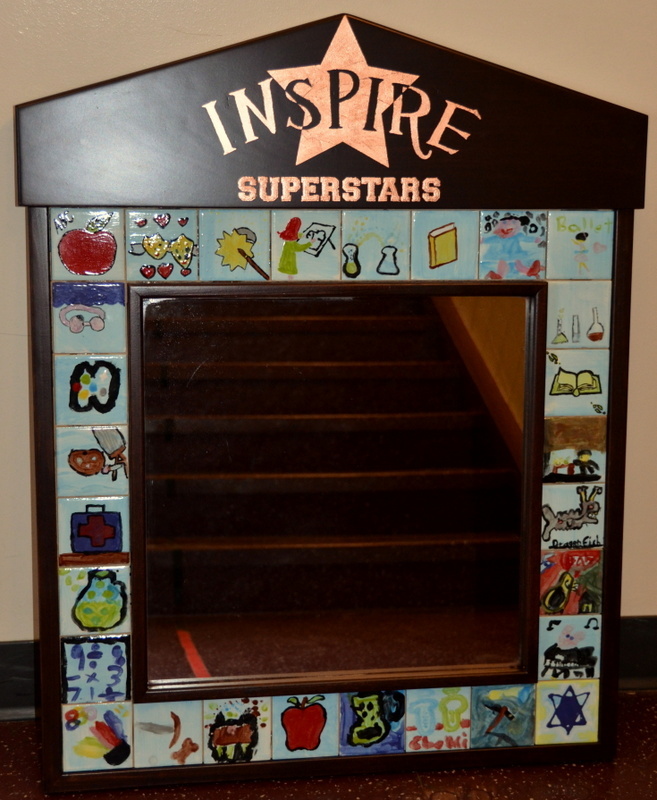 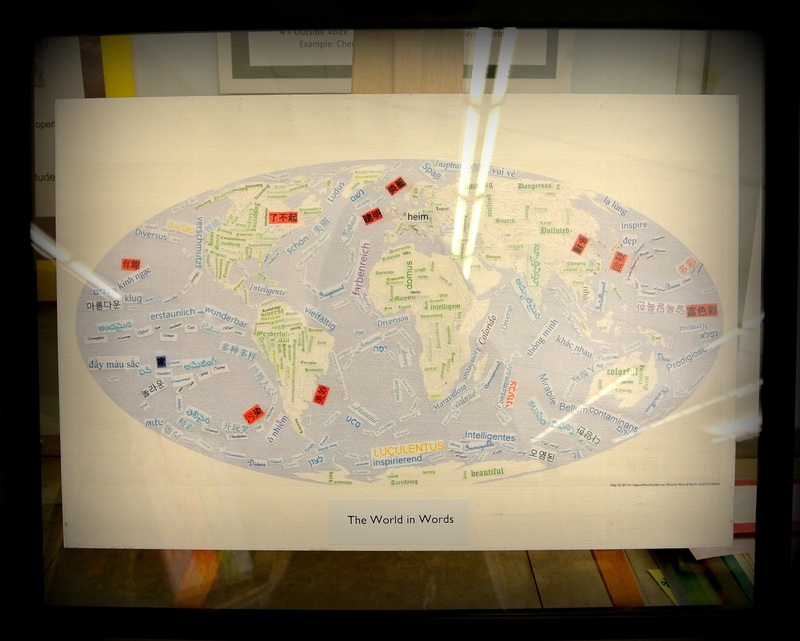 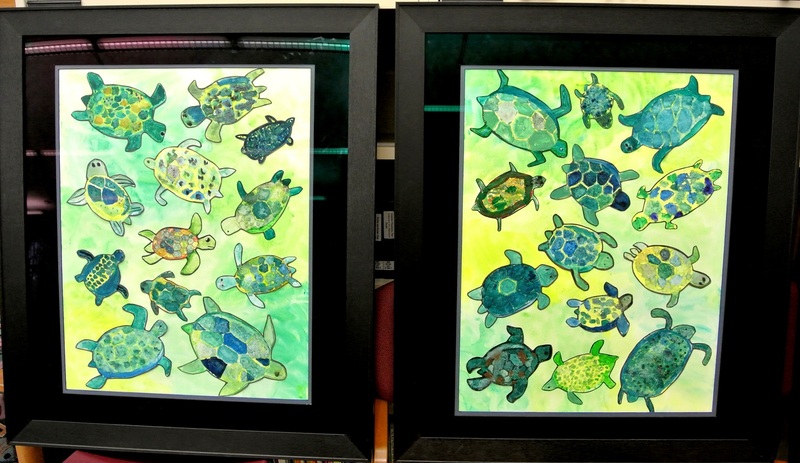 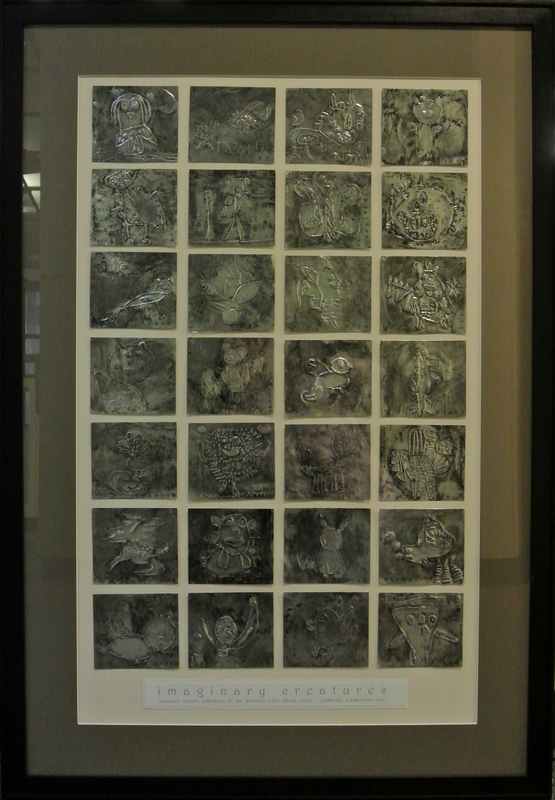 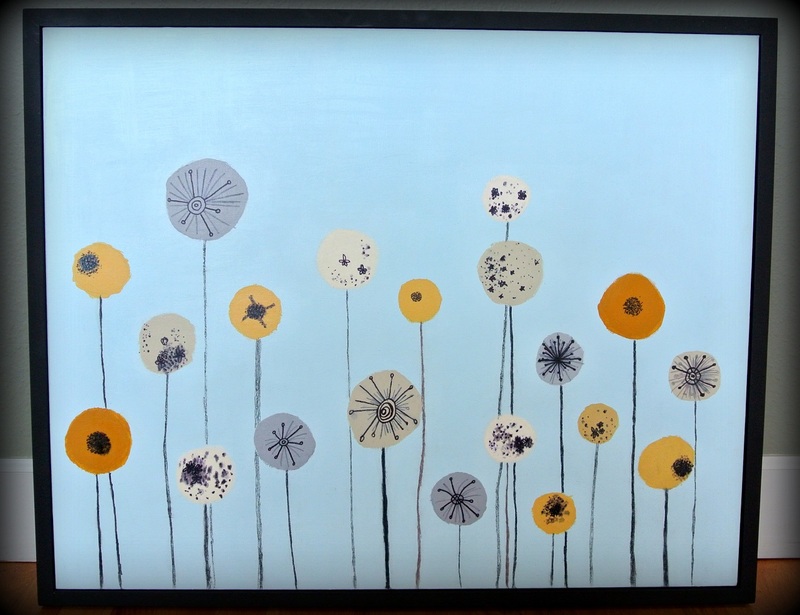 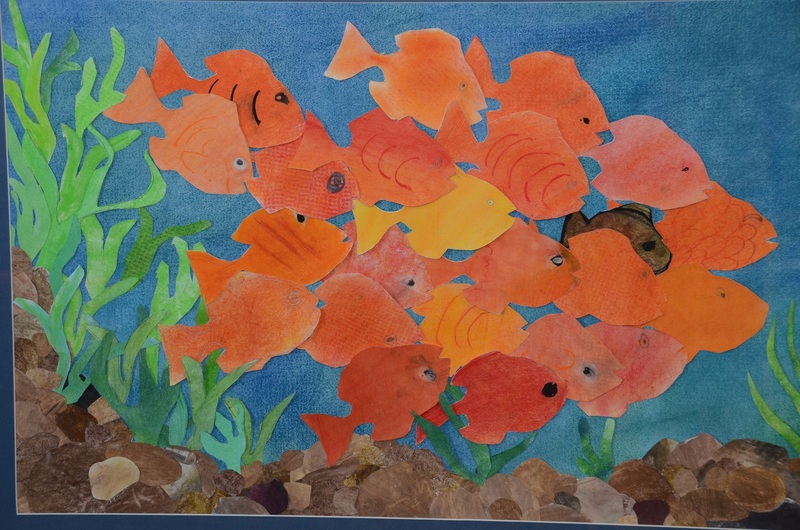 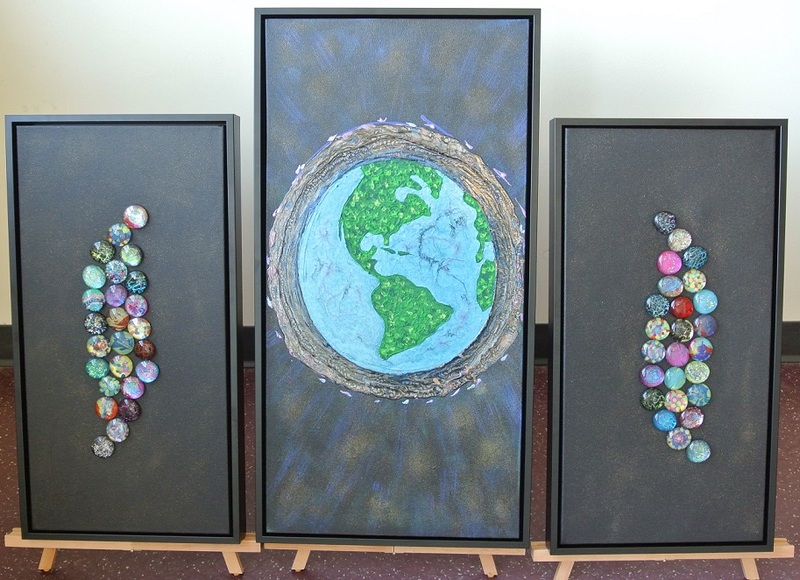 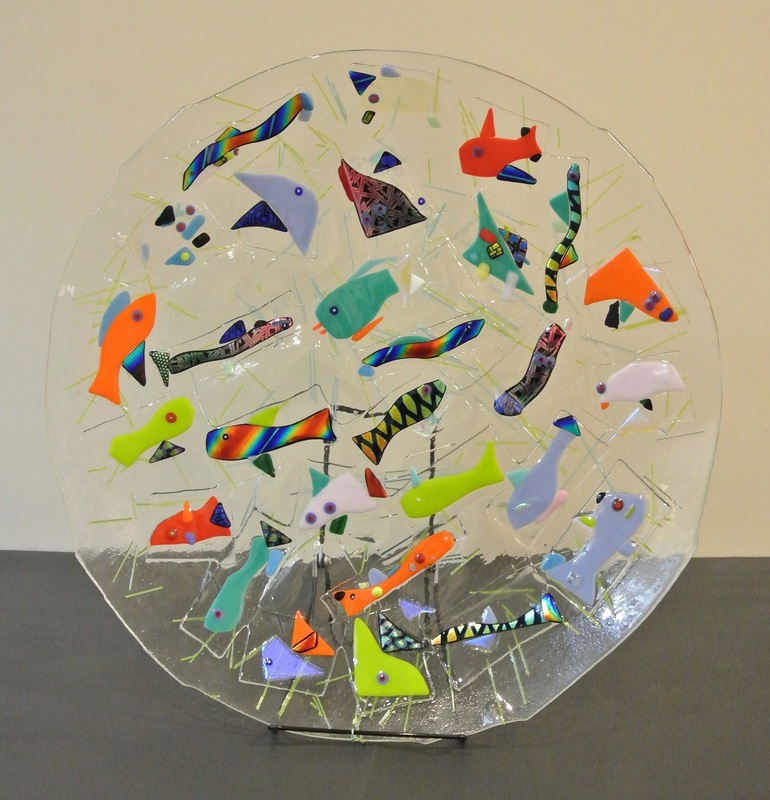 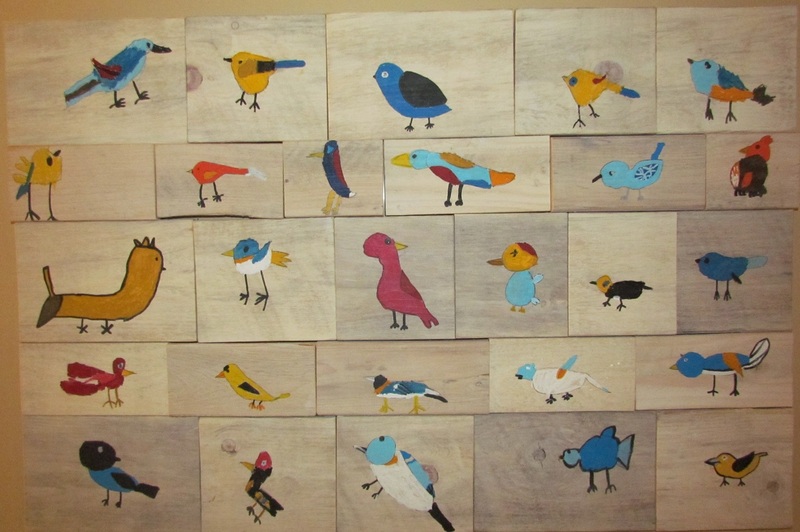 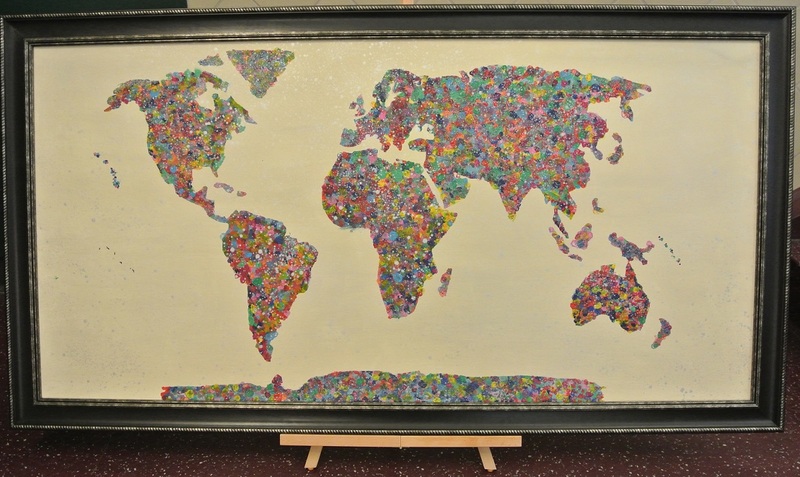 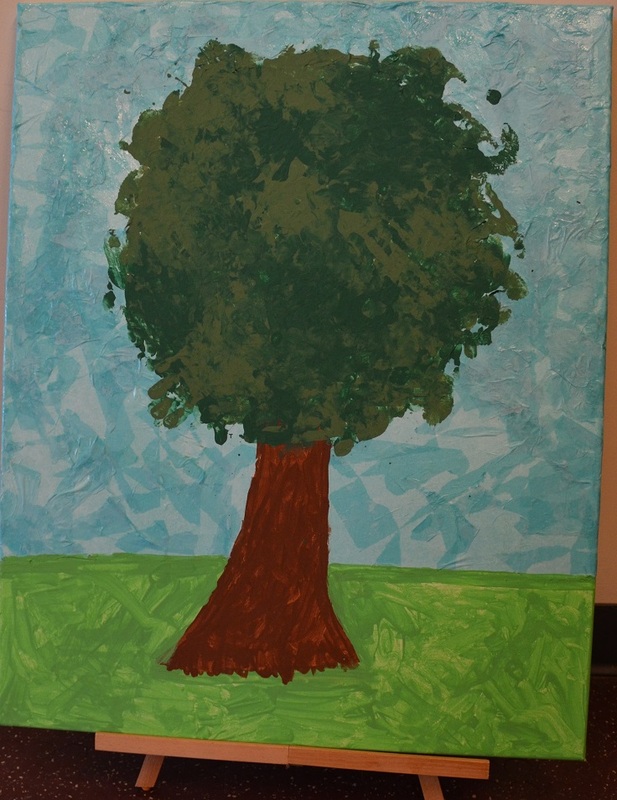 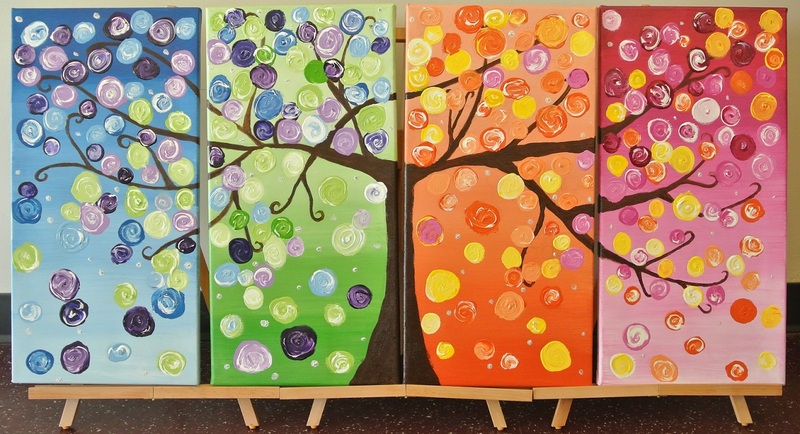 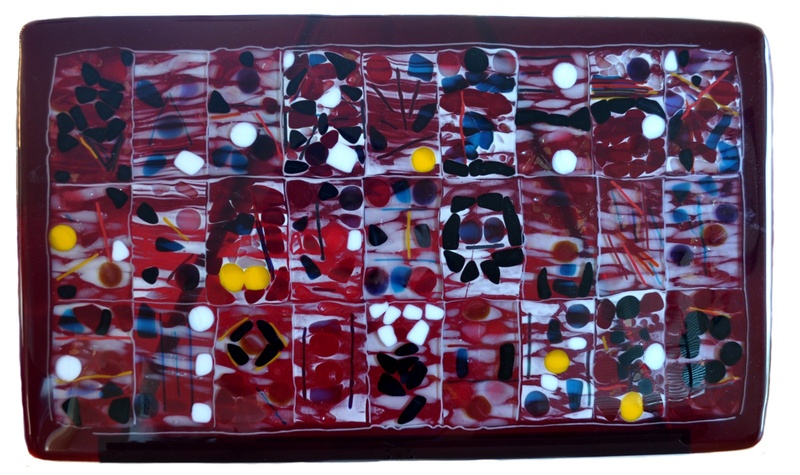 During our 2012-3 auction, class art projects alone raised over $30,000! 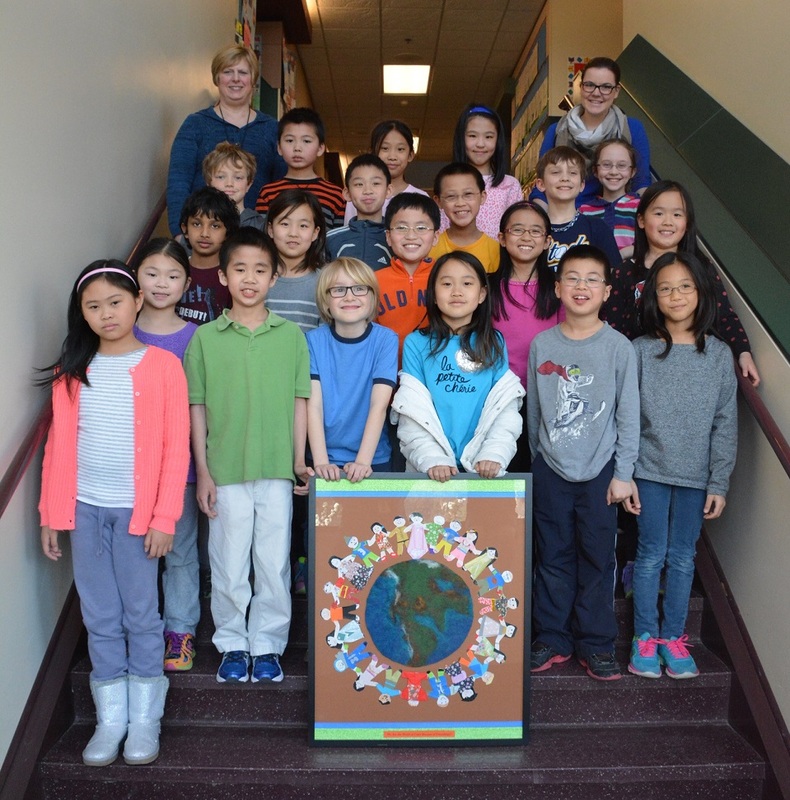 Can you imagine how much more we are able to do with these funds?